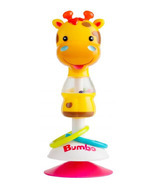 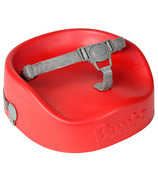 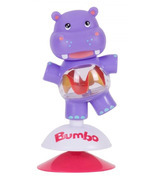 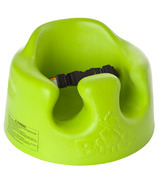 Bumbo baby products are made to the highest standard using quality materials in the manufacturing process. 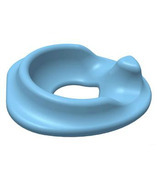 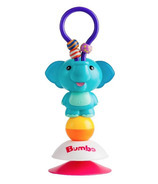 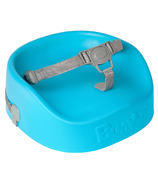 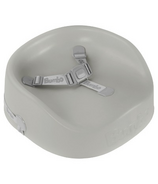 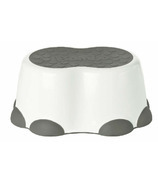 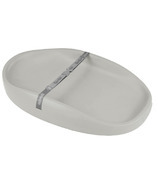 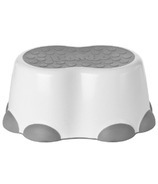 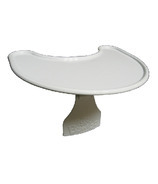 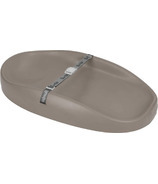 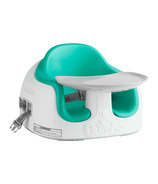 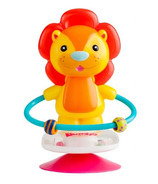 The Bumbo Baby Floor seat was designed to seat young babies who can?t sit up by themselves yet. 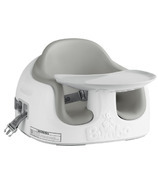 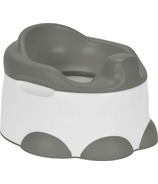 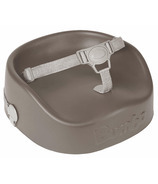 As soon as your baby can support their own head you can seat them in the Bumbo Seat. 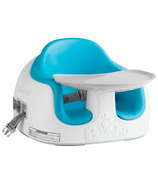 This baby seat has many technical design features that supports the babies posture allowing them to interact with their surroundings. 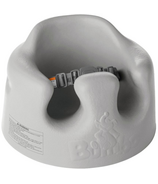 The Bumbo Floor Seat has received many awards from around the world for its effective and functional design but be aware of copy products that lacks some important features.